Classifying Dan Brown’s book as a thriller is an understatement. In a combination of lessons in art, history, philosophy, sociology, environment, and literature, Dan Brown delivers this magnificent piece of narrative. If you haven’t read any books for Dan Brown before, I suggest you do that before you tackle Inferno, as they will ease you into understanding the mastery of Dan Brown’s writings. When Robert Langdon wakes up in a hospital in Rome, he has no recollection of how he got there and why there is a bullet in his head. 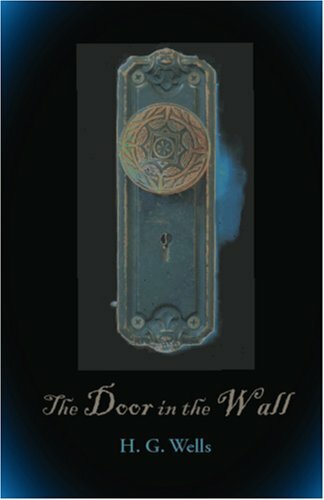 The secrets of Robert’s journey begin to unravel as he begins to solve clues from a mysterious object he finds in his jacket. Page by page, Dan Brown takes us through the journey of Robert through the depths of Dante’s poem “Inferno”, which turns out to be the basis of a sinister plan by a maniac with radical views. Not only is the story told in a compelling style, but it also delivers a message that our society is being blinded to — or refuses to see at all. I found myself, at more than one occasion, rooting for the antagonist. 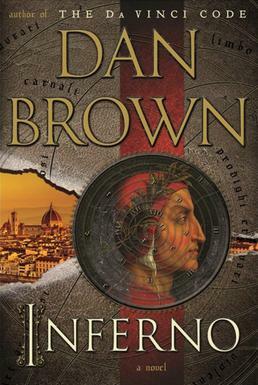 The amount of research it took Dan Brown to write this book is enough on its own to give Inferno a five-star review. This book is a must read and I believe will leave its mark on the literary world for generations to come. Ten people trapped on an Indian island, each with a past darker than the other. One by one they start dying. They suspect each other – there’s no one else on the island but them. Facing their inner demons, they are murdered, one by one, till there are none. 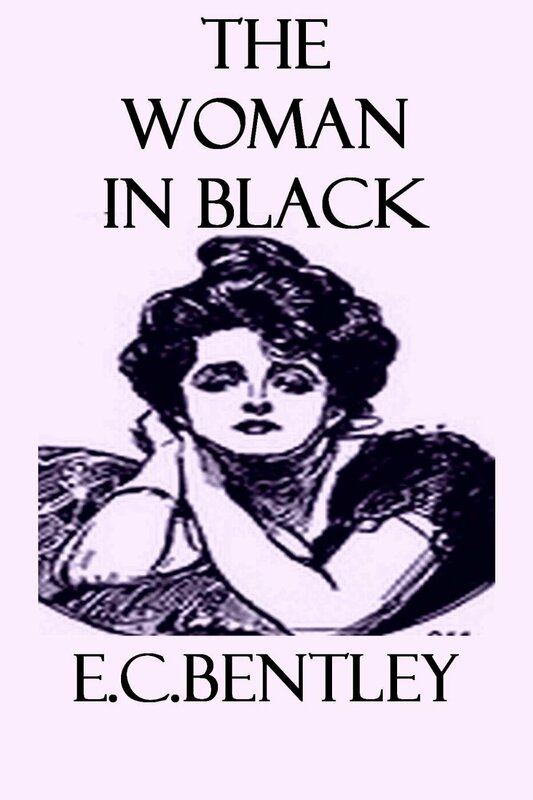 The suspense in Agatha’s story is unbearable. 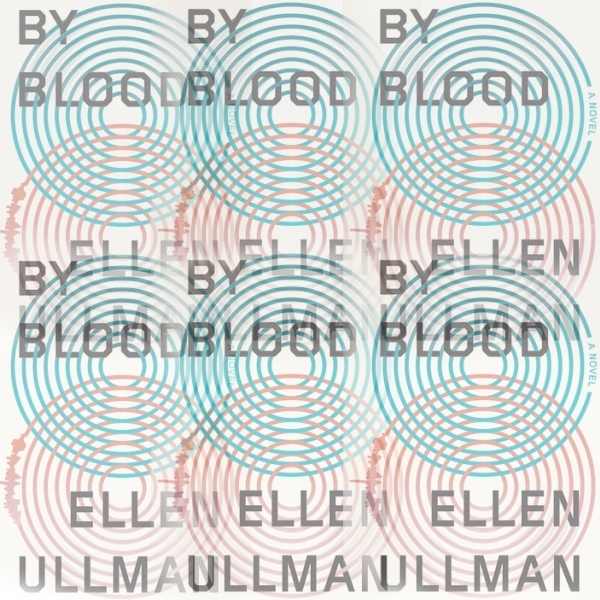 I heard many say that this is one of her best books. I would have to read more of her work to make such a statement. This book, however, is a thrill. The anticipation of discovering whose death would be next, how the next victim would die, who will stay till the end, and, most importantly, who’s the killer, is nerve wrecking. The revelation at the end is not something I expected – I can’t really say if that’s a good thing or not. 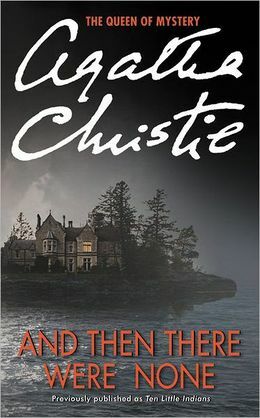 All in all, however, And Then There Were None (also known as Ten Little Indians) is a very good book to pick up and read on a cold winter night. 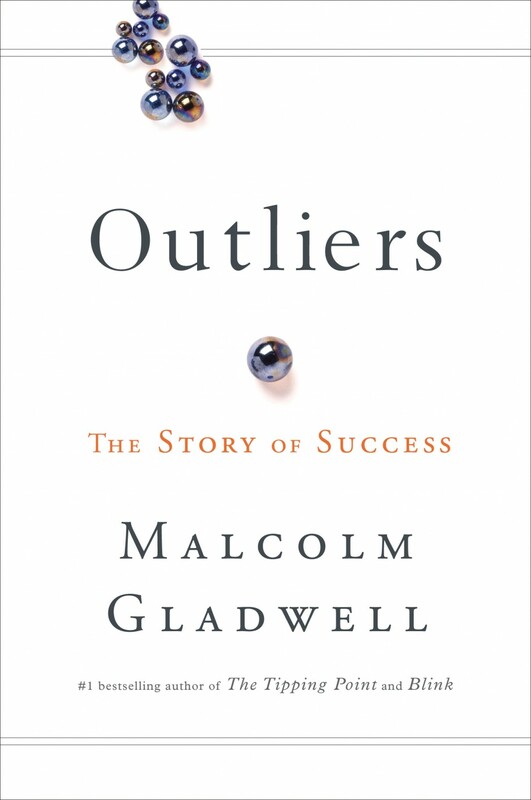 Malcolm Gladwell’s Outliers is one of the groundbreaking books in terms of our understanding of the culture of the rich and successful. In his book, Gladwell analysis the cultural, economical, physical, and even astronomical implications of the success stories in today’s world. With his intelligent, well researched, factual piece, Gladwell provides the reader with answers to why certain people make it in this world. By providing examples about the extremely successful and the not so much, he explains in thorough details the obvious, yet overlooked, aspects which contribute to the success or, otherwise, failure of certain individuals. This book is not a pathway-to-success handbook, nor is it a motivational narrative of people who rose from nothing and amounted to something great. On the contrary, it feel pessimistic, at times – I had to put the book down for a few days, at a certain point, before I was able to resume reading. But I did resume reading, eventually, because no matter how tough the facts in the book were, I was nodding in agreement with every sentence. Gladwell is unapologetic, he will tell the truth like it is. And the truth is that smart doesn’t equal successful and, most of the time, the poor will remain poor while the rich will continue to grow wealthier. Gladwell provides reasons for this, however; reasons which, when acknowledged, can be avoided. If you can’t handle the truth, or don’t like to challenge the status quo, then this book is not for you. However, if you are one of those people who don’t mind taking a second opinion, you will find Outliers very entertaining. A documentary of success, this book is nothing short of a paradigm shifter accompanied with a wake up call. 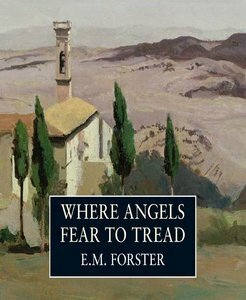 E. M. Forster’s book is not recommended for those who are looking for suspense. In spite of the ominous title of the book, the plot actually isn’t as dark. Where Angels Fear to Tread discusses social differences and their effect on people’s characters and relationships. It shows how people who are forced to behave in certain manners seldom do, and that leads to undesired consequences. What I liked about the book: the weaved web of social and interpersonal events which gave the plot a certain amount of depth. What I disliked about the book: the showing instead of telling; and the jumping from one era to another sometimes within the same line. I just discovered that this book was made into a movie. Did anyone watch it? 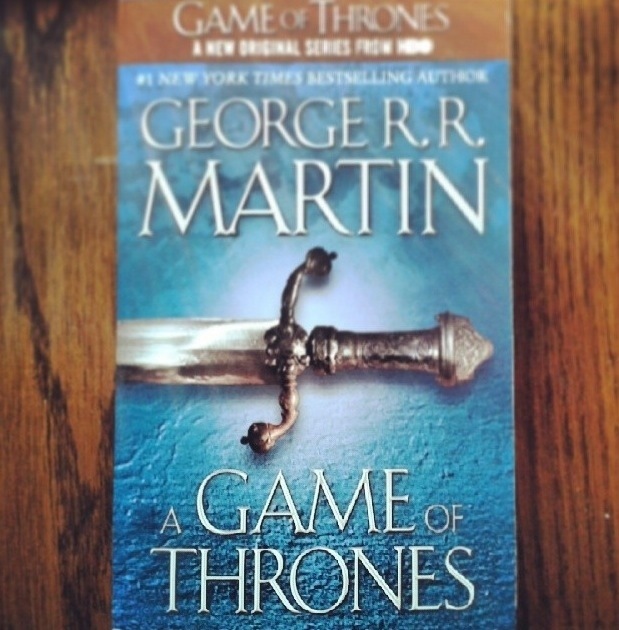 What do you think of the movie version of the book?